Amnesty International and Human Rights Watch have initiated a campaign and despatched a series of letters to Manchester City Council and Manchester City FC owner and deputy prime minister of the United Arab Emirates (UAE), Sheikh Mansour bin Zayed al-Nahyan, highlighting serious human rights violations in the UAE. 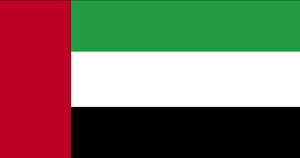 Those violations including the jailing of pro-democracy campaigners and lawyers, and the poor treatment of domestic workers in the UAE: a modern form of slavery. 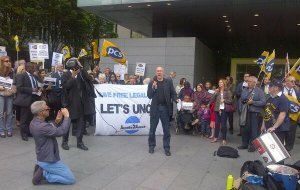 The two leading human rights organisations have led a coalition of legal professionals, including members of Garden Court North Chambers, actors and artists, local MPs, and other campaigners to draw attention to human rights abuses in open letters on the anniversary of the Peterloo massacre and around International Women’s Day. 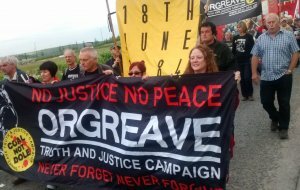 The letters highlight that investment in Manchester should be welcomed but in a city renowned for its progressive struggles – from pro-democracy demonstrators killed by the cavalry at Peterloo, to the suffragettes, and the largest anti-slavery petition in history – the poor human rights record of Manchester City FC’s owners should not be forgotten. The campaign has called for the release of Emirati human rights lawyer Mohamed al-Roken, who was sentenced to 10 years in jail in July 2013 following a huge crackdown on political and human rights activists in the UAE and for serious reforms to be made to protect domestic workers. 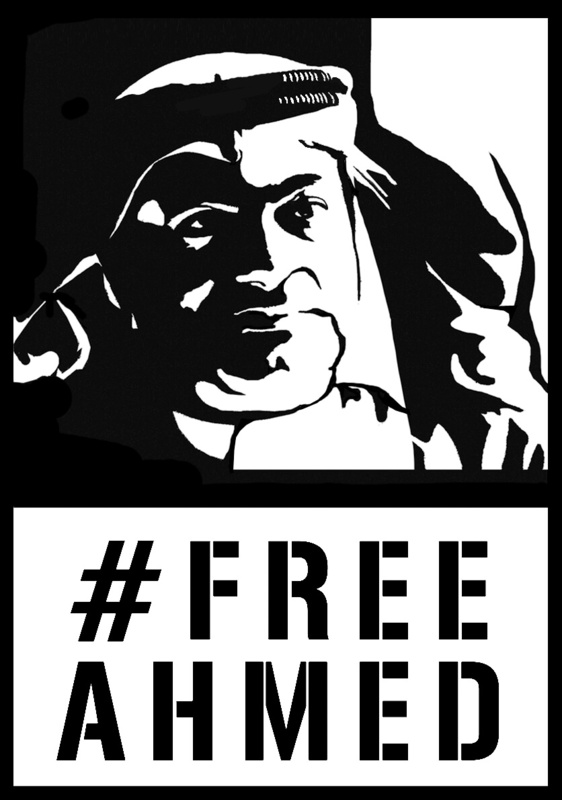 In recent times the campaign has moved on to highlight the plight of Ahmed Mansoor who was arrested by UAE authorities in March 2017 after 12 plain clothed Emirati security officials stormed his family home in Abu Dhabi and took him to an unknown location, in an act described by UN human rights experts as a “direct attack” on human rights defenders everywhere. In the weeks leading up to his arrest, he had been using social media to call for the release of Emirati prisoner of conscience Osama al-Najjar, who remains in prison despite completing his sentence in March 2017. Mr Al-Najjar himself was convicted after tweeting about human rights abuses in the UAE. Following his arrest, the prominent rights activist was transferred to Al-Sadr prison where he was held in solitary confinement without access to a lawyer as Emirati authorities investigated him on charges of “promoting false and shaded information through the internet and serving agendas aimed at spreading hatred and sectarianism”. Amnesty International considers Mr Mansoor a prisoner of conscience and has subsequently launched an online campaign calling for his immediate release. Mr Mansoor is an internationally renowned human rights activist with a long and prominent history of speaking out in favour of rights for people in the UAE. He has worked extensively with international rights organisations to raise awareness of human rights violations in the UAE. He is a member of the Gulf Centre for Human Rights, and has a seat on the advisory committee at Human Rights Watch. In 2015, he won the prestigious Martin Ennals Award for human rights defenders. In recent years, the UAE authorities have intensified their suppression of public criticism and dissent by using surveillance technologies and vague cybercrime laws to arrest activists, journalists, and anybody speaking out against these abuses. Mr Mansoor has been imprisoned solely on the basis of exercising his basic rights to freedom of speech and expression – all that he is guilty of is raising awareness of the systematic human rights violations in his country via social media. Unfortunately, it has also been reported that Mr Mansoor’s health has deteriorated rapidly, his visitation rights have been suspended, he also been denied access to a lawyer and his exact place of detention remains unknown. International pressure is key to overturning Mr Mansoor’s conviction and that includes pressure from Manchester City Council. As custodian of the rich progressive heritage of Manchester, it should use its relationship and influence with the owners of Manchester City FC to persuade the UAE to respect basic international obligations. 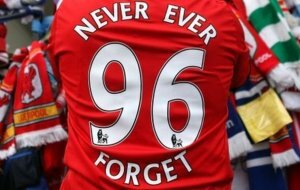 You can read Nicholas McGeehan’s article about human rights abuses by the owners of Manchester City FC here.